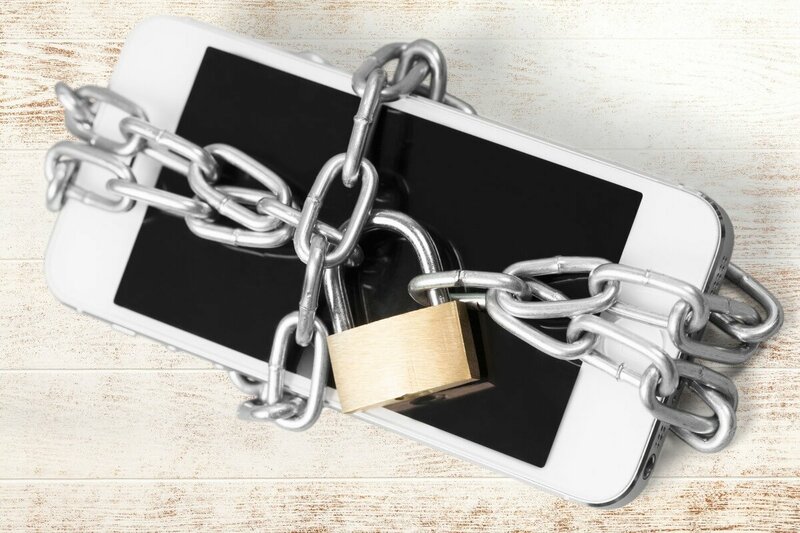 How to Keep Your Smartphone Safe from Being Hacked? 14 Mar How to Keep Your Smartphone Safe from Being Hacked? The digital world is a wonderland for hackers. A hacker can be defined as an individual who searches for weaknesses in someone’s software or network to get illegal access to it. There can be various types of hackers, such as crackers that do this for their personal benefit, hacktivists who are hacking to share different types of social messages, like Anonymous, ethical hackers who actually want to get access to fix the weakness of a system, and phreakers that focus mostly on getting illegal access to smartphones. 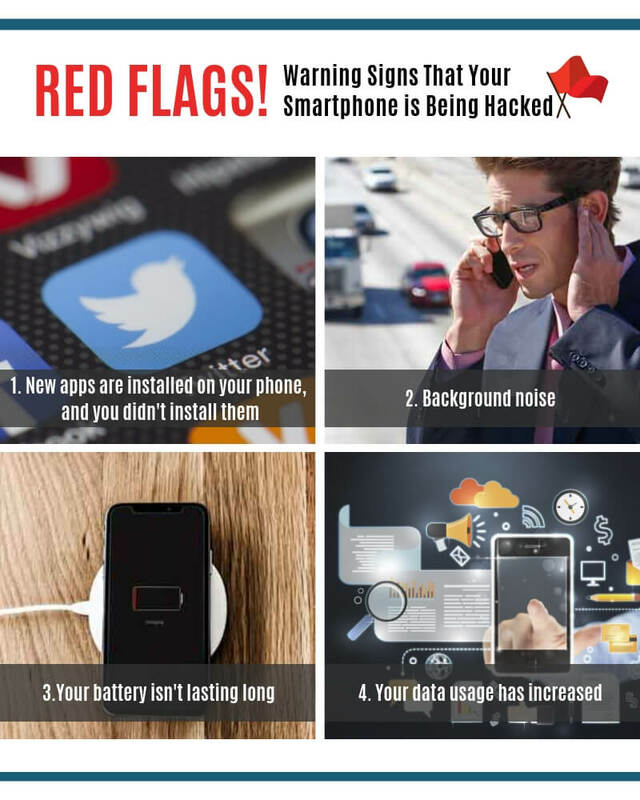 Anyone who owns a smartphone can be the victim of a hacker. If you want to keep your smartphone from being hacked, you need to improve its security and protect your privacy. Just like you lock your house or car, you should also consider locking your phone. The only difference is you’ll be using digital locks. It’s true that it’s more convenient to keep your phone unlocked, but setting a strong pin is the first step to avoid having your phone hacked. The newest smartphones have made things a lot easier for users to protect their data. They offer the possibility to lock the device using a fingerprint or face scanner. So, this way, you will be able to unlock your phone just by touching or looking at it. But do add an old-fashioned pin number too! Better safe than sorry! Always update the operating system of your smartphone if a new version is available. Phones that work with older software versions are more exposed to hacking than the ones who get updated as soon as the new version is available. Updates come to the rescue whenever the developer discovers vulnerabilities and flaws that need to be fixed. Check your phone setting for updates and don’t postpone this operation. You should also update your apps as soon as you get notifications to do so. If you don’t mind putting in a bit more effort, you can also update your carrier settings. It can’t hurt! This is an easy step to follow but of vital importance for your smartphone’s security. Android users should only download apps from Google’s Play Store, while iPhone users should stick to Apple’s App Store. It’s true that hackers can find a way to break through even here, but at least you’ll know you’ve done everything possible to avoid accidentally downloading a malicious app. Third-party app stores don’t have the same Spartan security checks as Google’s Play Store and Apple’s App Store, so they can infect your smartphone with malware without caring too much about the consequences. If you have doubts, check the name of the app developer, do a Google search to find if this is the original developer, and read the reviews. Whenever you’re downloading a new app, you’re giving various permissions to its developers. Android and iOS are doing their best to add tools to make it easier for you to control what apps can and can’t access in your smartphone, but you still need to be extra careful whenever you’re asked for permissions. Apps usually request permissions to your contact list, photos, calendar, and even microphone and camera. Customize your permissions for each app you’re downloading and see if they really need access to all the things they ask for. It’s best to check every app you have installed on your phone. On Android, you can do this from Settings8 Apps 8 the app of your choice 8Permissions, while on iOS, you have Settings 8 Privacy and there you’ll find the permissions grouped by type. Most public Wi-Fi connections are unsecured, which means they’re an easy target for hackers. If they have the knowledge and equipment, hackers can easily see every move you make online, including the e-mails you send, your log-in details for various accounts, and, most importantly, you’re financial data. Never use public Wi-Fi for your financial transactions and banking services. 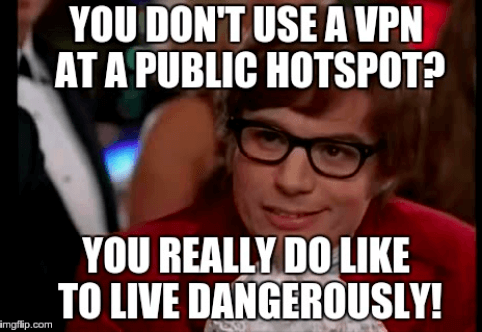 If you have no other choice but to connect to a public hot spot, use a VPM or a virtual private network to encrypt your activities and divert traffic through encrypted mobile connections. Private networks reduce to a minimum the possibility to have your smartphone hacked. It’s very convenient to have our phones remember our passwords and then benefit from the useful auto-login feature. However, this only makes things easier for intruders, especially if you don’t take extra measures to lock your phone. If your smartphone falls in the wrong hands, all they need to do is open your browser and voilà, all your passwords are just one click away. Ideally would be to forget all about auto-login but it’s understandable if you need it. Remembering dozens of passwords is not exactly an easy or fun thing to do. In this case, we advise you to at least to use a different password for each app or service you’re using. Both Apple and Google offer the possibility to track your device and locate it on a map. This gives you the possibility to remotely lock it or even delete its content. Apple users need to access the iCloud website and they’ll find the Find My iPhone option in Settings, while Android users can make use of Google’s device manager service. So, if your phone gets lost or stolen, you’ll be able to track it down and even make it ring to draw attention to the thief. It’s important to review the data on your smartphone and clean its memory at least every month. Although when you first install various apps, they seem to be perfectly safe, things might be different after a while. Review all apps regularly and check out the permissions they’re using. Also, if you’re planning to sell your phone, make sure you delete everything on it. There are people who buy second-hand phones, especially for possible stored data. If you’re not careful, you can leave sufficient data to help hackers find your usernames and passwords and use them to compromise your accounts or even send e-mails with malignant links to your contacts, a practice known as spear phishing. Reset your smartphone before selling it and manually delete multimedia content and all your accounts.